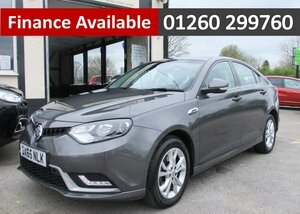 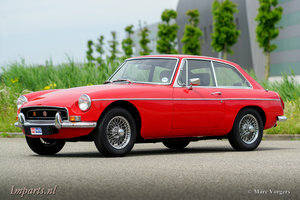 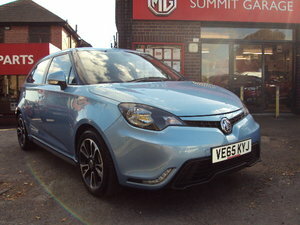 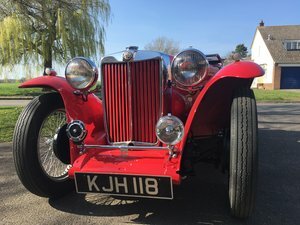 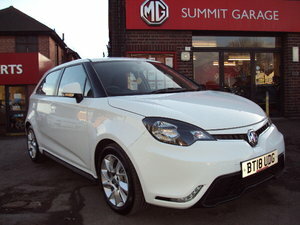 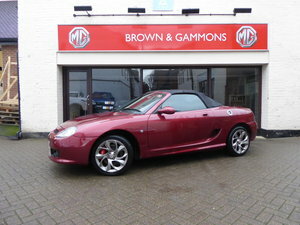 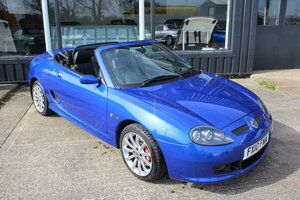 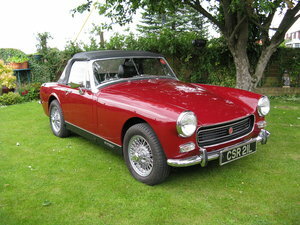 MG TF 135, September 2010, 20,275 genuine miles from new. 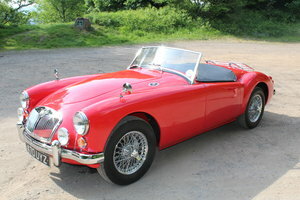 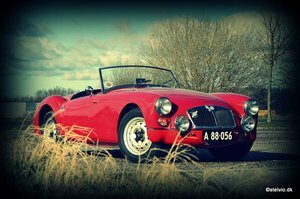 In Radiant Red with Black leather seats. 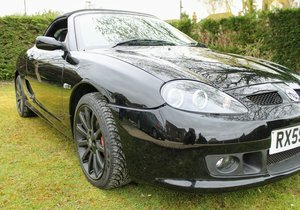 Black glass heated rear window hood, 16" Pepperpot alloy wheels, front fog lights, CD player, Service history, Cambelt service done last year by us. 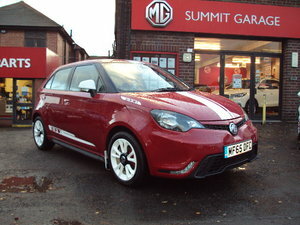 Fresh MoT.